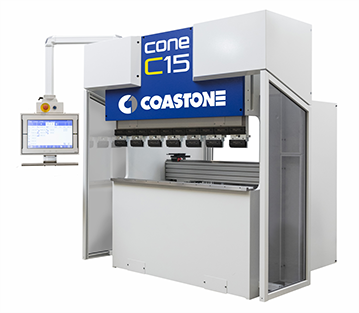 CoastOne C9S: the affordable all electric – International Technologies, Inc.
Why buy an all electric press brake? 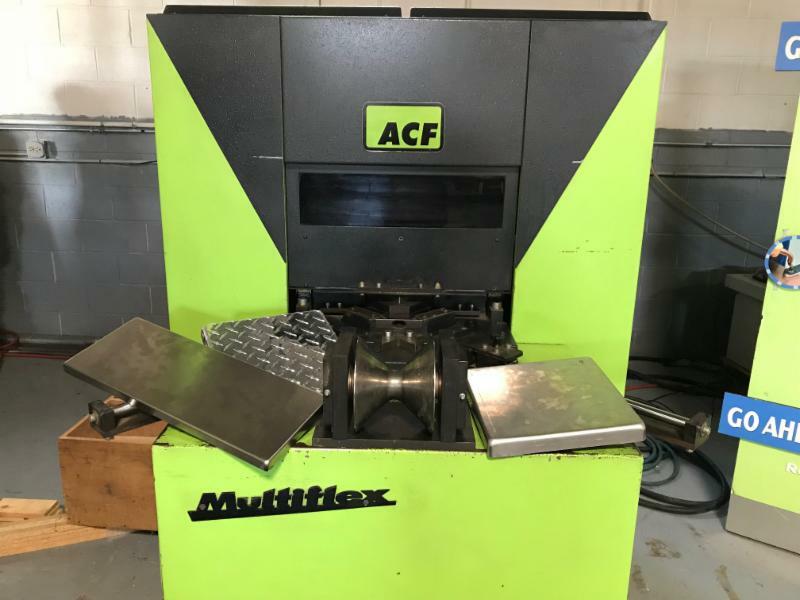 Electric press brakes have a long list of advantages. They are quiet and don’t require the maintenance of hydraulic machines. Operating costs are low so they can run around the clock and are perfect for a robotic environment. When these features meet ultra-precise, dead-on servo drive accuracy you have a machine tool that can’t be beat. 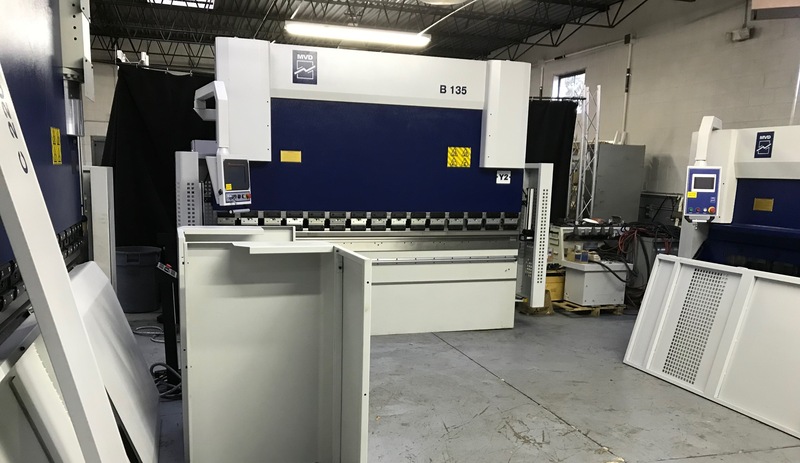 All-electric press brakes can be expensive. Fortunately IT has a solution: the CoastOne C9S. 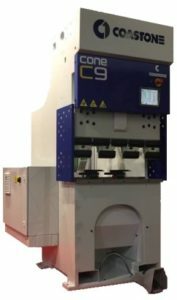 The C9S is a 24 ton all-electric press brake with a 33.46” bending length. CoastOne’s 3-axis Y, X, and R system, precision tooled ballscrew, and X + R backgauge are servo driven for incredible accuracy. This machine can be fitted with American or Euro-style die holders and uses all types of tooling. Safety guarding is also available. Best of all you can have this CoastOne all-electric for only $49,900. That makes the C9S the affordable electric machine to beat. Want to find out more? 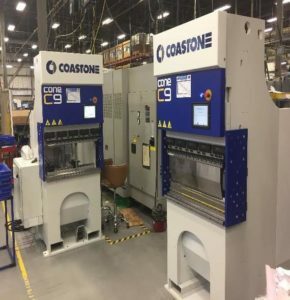 Fill out our contact form, send us an email, or give us a call: 847-301-9005.
International Technologies, Inc. distributes CoastOne electric press brakes to the North American market. We have proudly represented this line of quality machine tools since 2009.